Out of all the in-laws, it’s the mother that tends to get the worst rep. Often portrayed in films as controlling, interfering and judgemental, it’s no wonder we fear the burning glare of their disappointment and disdain. Even if you have a good relationship with yours, it’s still important to butter her up. Personalised gifts for mother-in-law go beyond the regular bouquet of flowers or anti-ageing night cream. Completely unique to her, it shows you’ve put a lot of thought into choosing the perfect gift that can be kept forever. If you’ve ever been scratching your head thinking ‘what gift should I give to my mother-in-law?’ Then scratch no longer my friend. 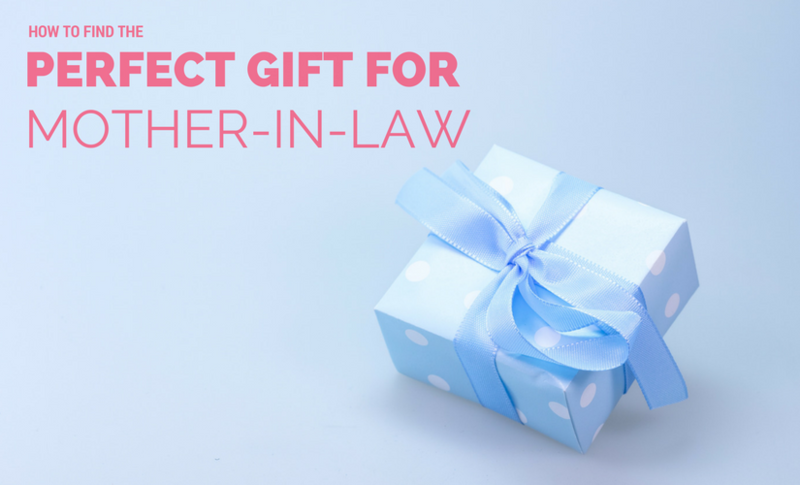 These personalised mother-in-law gifts for various occasions are guaranteed to impress even the most difficult of matriarchs. We even have perfect gifts for “mother-in-law who has everything” and “mother-in-law who says she doesn’t see enough of the kids”. A personalised cake stand says ‘let’s have a catchup over afternoon tea’, telling your mother-in-law you value her company. Print a selection of photos onto 3 tiers of shatterproof, hygienic plastic and let your mother-in-law enjoy sweet treats at home with family, even when they’re not there. The sentimental sweetheart tin is also a super cute gesture for mothers-in-law. Heart shaped and printed on the lid with your photo, this gift shows how much care in an understated but seriously sweet way. 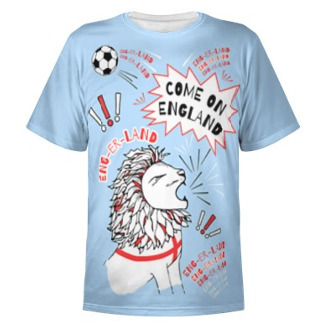 What’s more, it comes complete with a free bag of sweets! 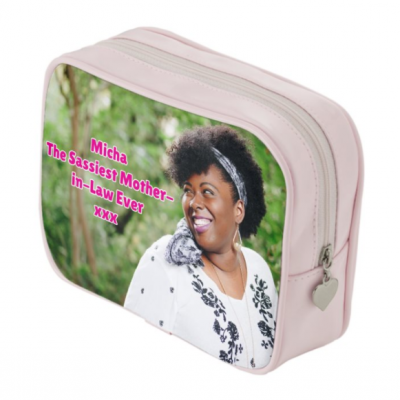 Nobody can ever have too many handbags, but does your mother-in-law have a bespoke one printed with her name and a photo? Probably not. 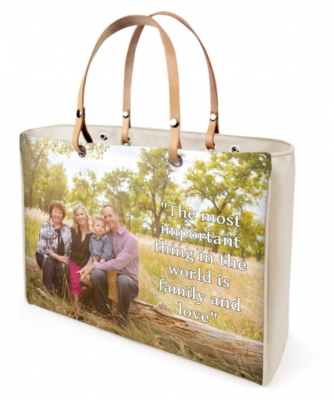 Design a patent vinyl or 100% real Italian leather handbag and show your mum-in-law she has an awesome sense of style. A wonderful birthday gift for “mother-in-law who has everything”. What’s more, to complement the handbag, you could also treat your second mum to a personalised purse. Printed with the same design for a unique gift set, it’s a great way to impress and instigate a shopping trip with your mum-in-law. If you frequently gather around your mother-in-law’s house, bring these moments to life for her with a personalised velvet cushion. Ultra-soft with sumptuous padding, it’s a gorgeous piece of home décor. Something special for the home will always be greatly appreciated, but when it’s extra personal, you can guarantee you’ll receive more invitations to pop over for a chinwag. 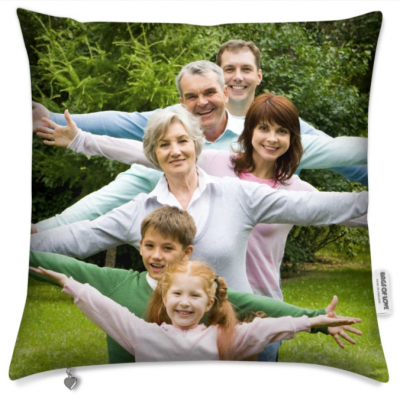 Does your mother-in-law love to display photos around the house but doesn’t respond well to generic photo frame gifts? Perhaps you’ve tried giving her a framed portrait before, but you’ve strangely never seen it hung up. Well, customised canvas prints are the perfect choice for house proud mums who want to balance nostalgia with smart interior design. A great idea as a gift for “mother-in-law who doesn’t see the grandkids enough”. It’s a gift you simply can’t help but be in awe of. From makeup to toiletries, every woman needs a place for beauty products. Instead of something ordinary you can find on any high street, your mother-in-law deserves only the best. So, choose a flattering photo of her with an accompanying tongue-in-cheek caption for a totally bespoke gift that is sure to gain you brownie points. If your mum-in-law practically lives in the kitchen cooking up delicious, homely dishes, then what’s better than a bespoke apron? A creative design idea is to print one of their famous recipes onto the apron. Passed down from generation to generation, there’ll be no way their mouthwatering meals get lost over time. They come in 3 sizes and are made from soft, fire rated suede vision fabric for your safety. We all know that too many cooks spoil the broth, so let your mother-in-law know that you respect her role as the family head chef. Design a pair of hot dish pads, made specifically to rest hot dishes or quickly move hot pans from surface to surface. 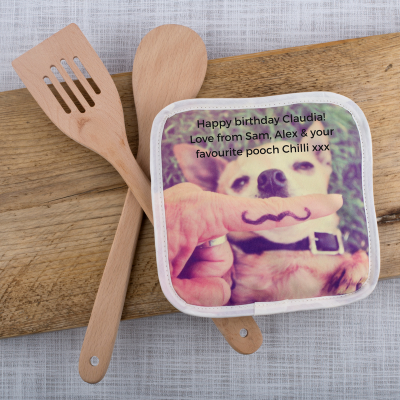 They can withstand temperatures up to 150°c, so even if things get hot in the kitchen, your personalised gift can take the heat. 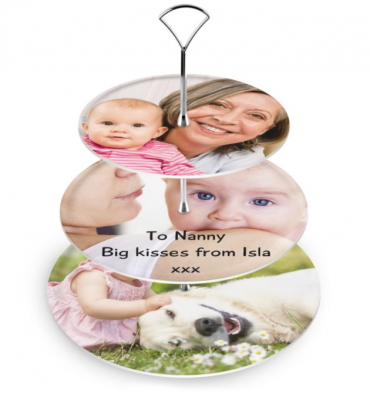 Take a look at our range of photo gifts for mother-in-law to customise with your unique designs. From tea towels to blankets, you can print your photos onto a huge range of gifts that are sure to please even the most impossible of in-laws. Just click the banner below to get started! Hey, Thanks for sharing your thought with us! It is really very difficult for me to choose a gift. 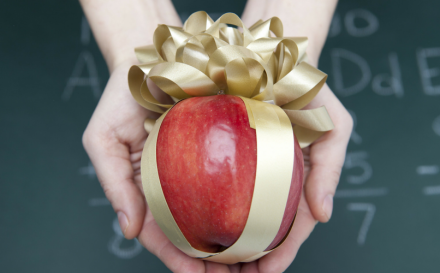 Gifting your mother-in-law will make her feel special and comfortable. Keep sharing!